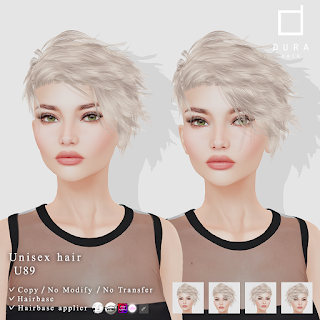 Dura: *Dura* New unisex hair [Dura-U89] release!! 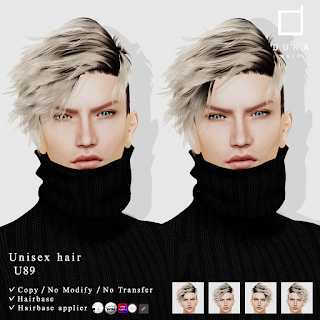 *Dura* New unisex hair [Dura-U89] release!! New unisex hair [Dura-U89] release!! During this month, this product is sold only in TMD. 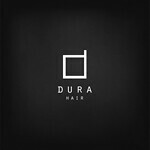 Please go to TMD, and please try demo! !